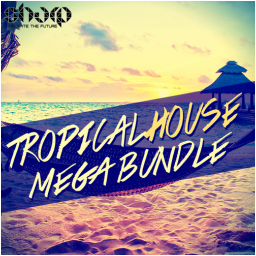 Mega discounted bundle, includes 4 core elements for Tropical House production: Construction Kits, Vocals, Live Saxophone and Tropical Percussion Loops and One-Shots. A giant of over 2GB strictly Tropical content. Kits: 5 x paradise Construction Kits, packed with Drums, Melodies, FX, Vocals and more. Each kit contains Loops, MIDI and One-Shots. In addition, you are also getting 4 x BONUS kits. 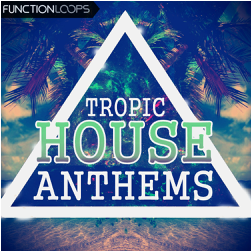 So 9 Tropical House Kits in total! 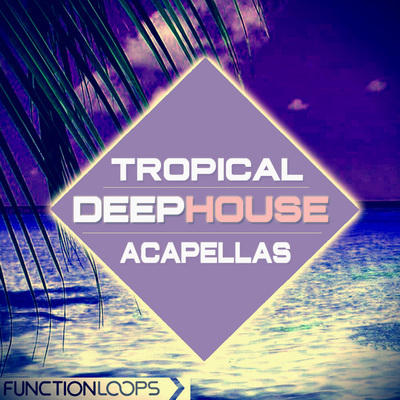 Vocals: 100 x Tropical Vocals, including Sung Loops, longer Acapellas and some Spoken Phrases. Almost 400MB of Key-Labelled paradise voices, will make your tracks unique. Sax: over 340MB of pure Sax material, coming in Dry and Wet variations for maximum flexibility. 100 x files in total (Key & BPM-Labelled). 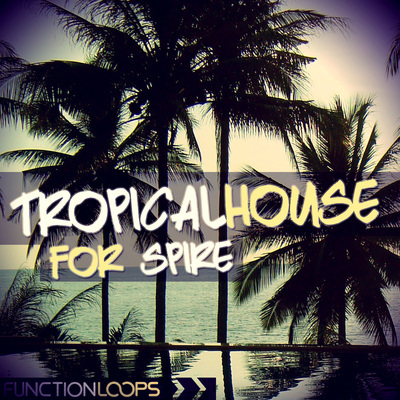 Percussion: ultimate Tropical House percussion pack, including Loops and One-Shots, which will make your work flow faster than ever (50 Tropical Percussion Loops / 50 Tropical Kicks / 25 Percussion Shots / 15 Clap Shots / 10 Hihat Shots). All of the packs in this bundle were chart topping releases only. 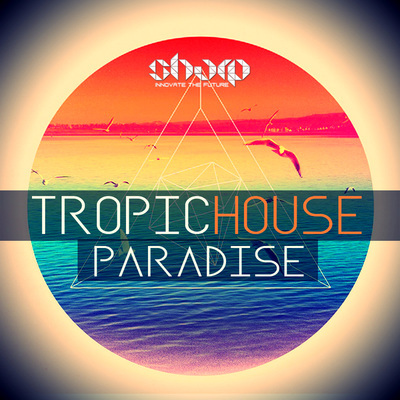 Now is your chance the get loaded with some serious tools, to help you produce your next Tropical House album or EP. -2 x BONUS Construction Kits from "Tropic House Paradise"